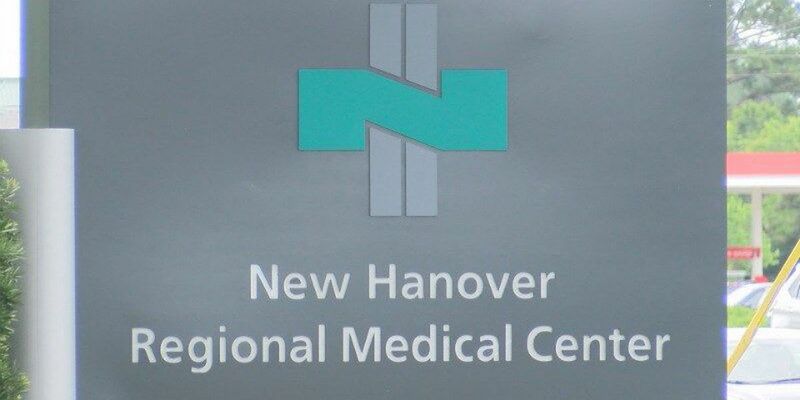 Officials with New Hanover Regional Medical Center on Thursday announced that flu-related visitor restrictions have been lifted due to a decrease in the incidence of the flu. 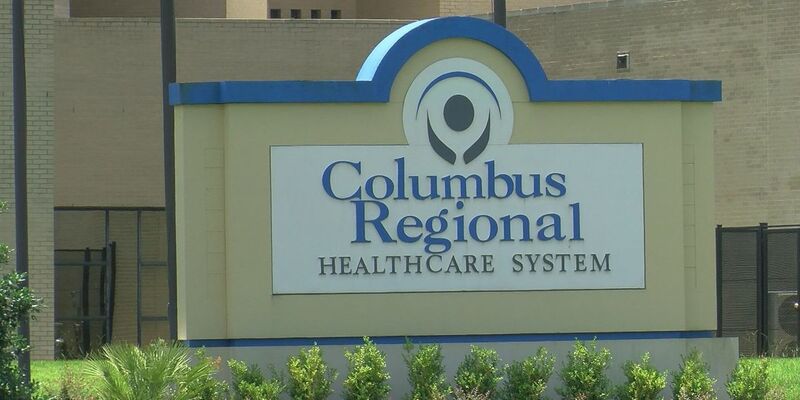 Officials with Columbus Regional Healthcare on Thursday announced flu-related visitation restrictions that are effective immediately. 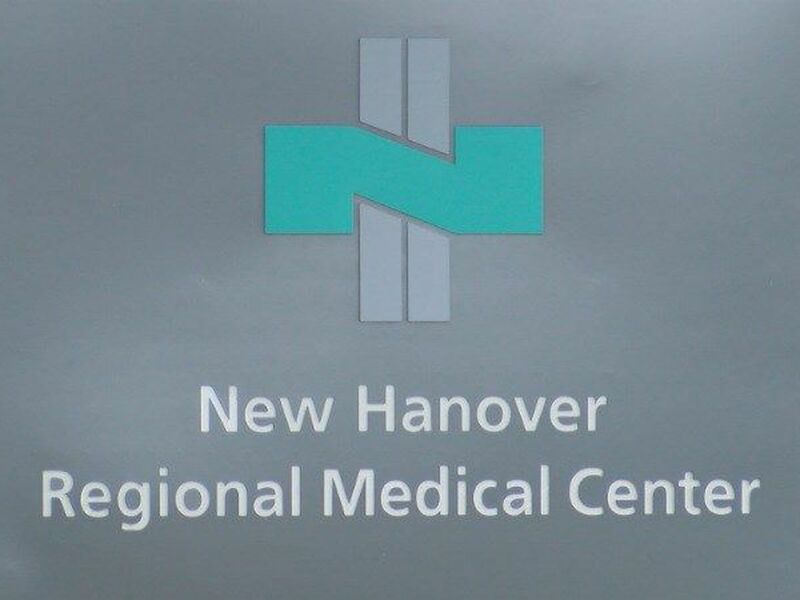 Officials with New Hanover Regional Medical Center on Wednesday announced flu-related visitation restrictions are now in place. 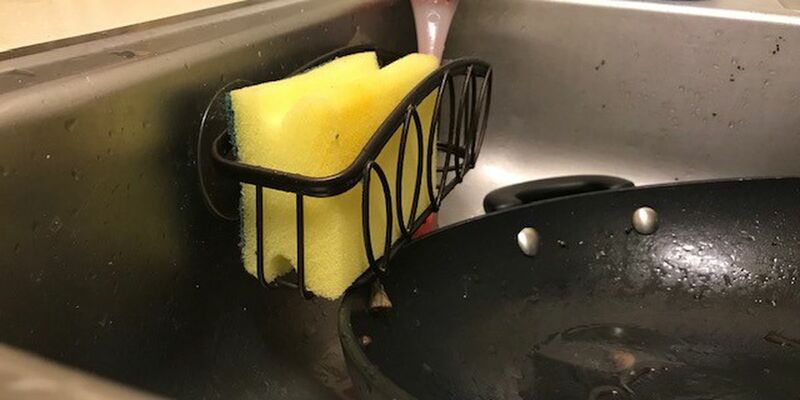 How to stay healthy in the midst of cold and flu season. 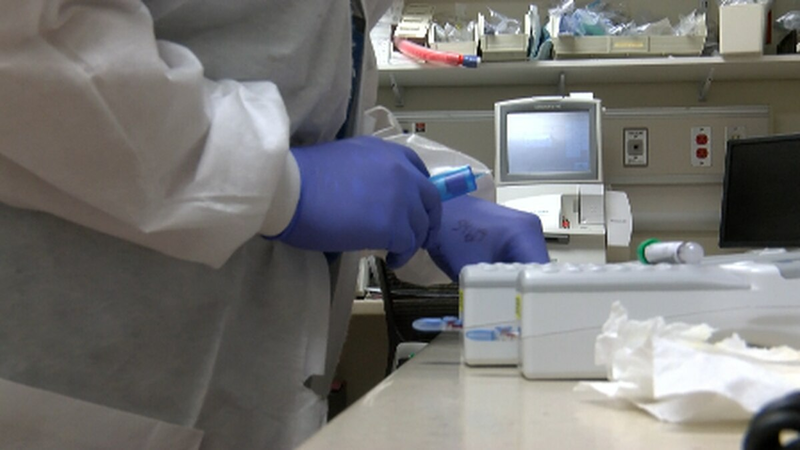 Information from flu.nc.gov said flu-like illnesses decreased slightly for the week ending Jan. 12 but the geographic spread of flu was still considered widespread. 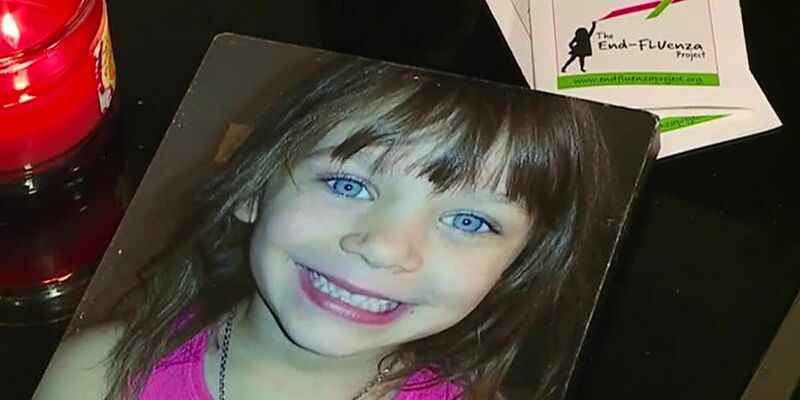 Her little girl died of respiratory failure from the flu - just a day after coming home from school with a fever. 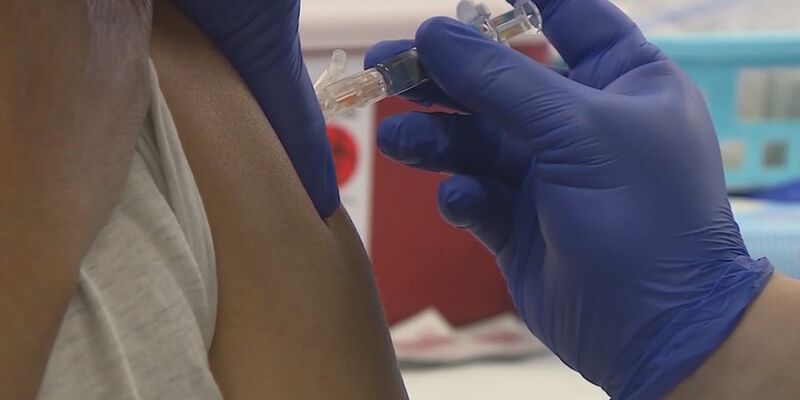 The number of flu-related deaths that have been reported in North Carolina remains at 10 after no new deaths were reported over the last week. Eight of the people who died were 65 years old or older and two were between ages 25 and 49. 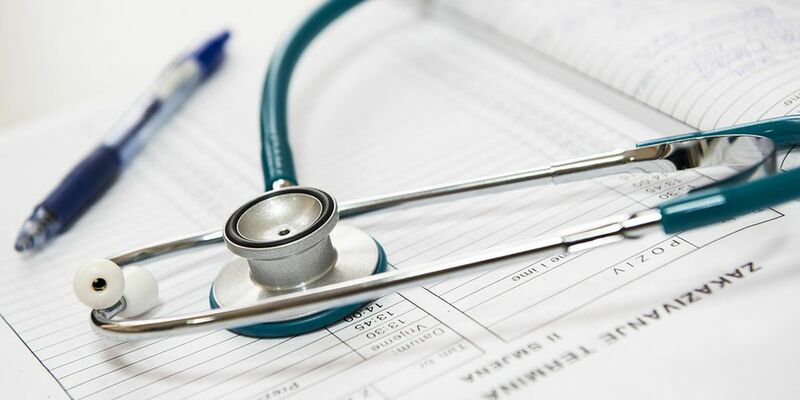 The flu season lasts from Sept. 30, 2018 to May 18, 2019. Additional flu deaths have been reported in North Carolina last week, bringing the state’s total to eight. 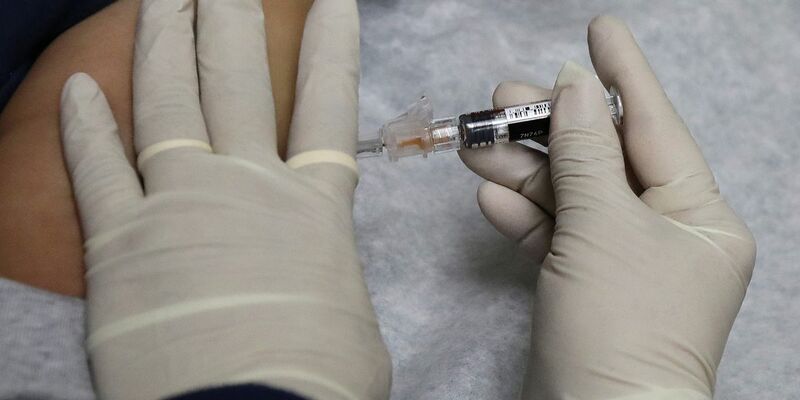 Another flu-related death has been reported in North Carolina, bringing the state’s total to five so far this season. 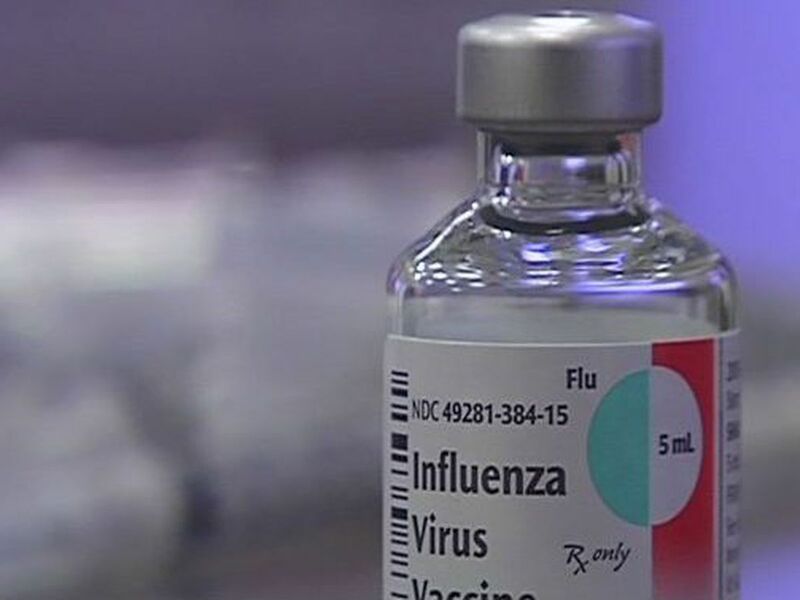 North Carolina health officials reported two new flu deaths in the past week, bringing the total to four so far in the 2018 season. 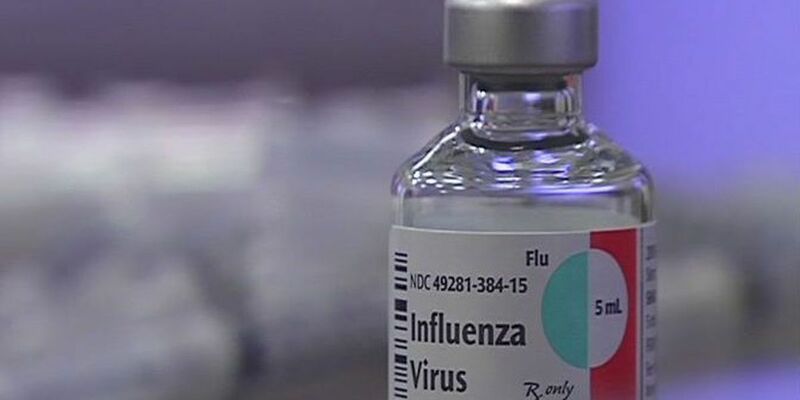 The NC Department of Health and Human Services has confirmed the first flu-related death of the influenza season. The Wilmington VA Health Care Center is hosting a drive thru flu clinic to make it easier for Veterans to get vaccinated against the illness. 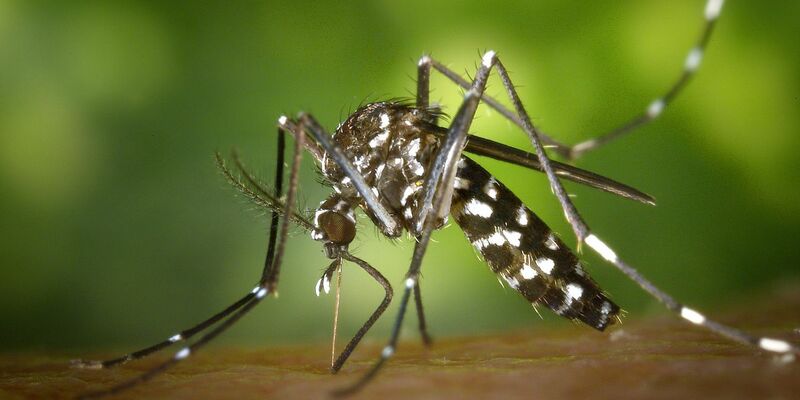 New Hanover County officials, citing a report from the N.C. Department of Health and Human Services, announced that a county resident who recently died tested positive for the West Nile Virus. 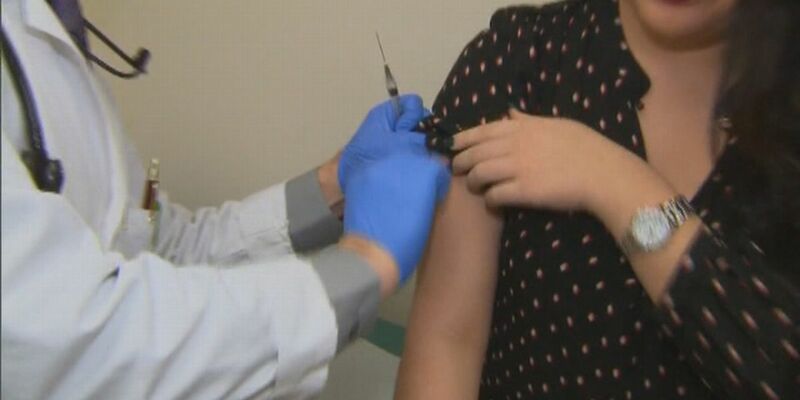 The CDC says an estimated 80,000 Americans died of flu and its complications last winter. 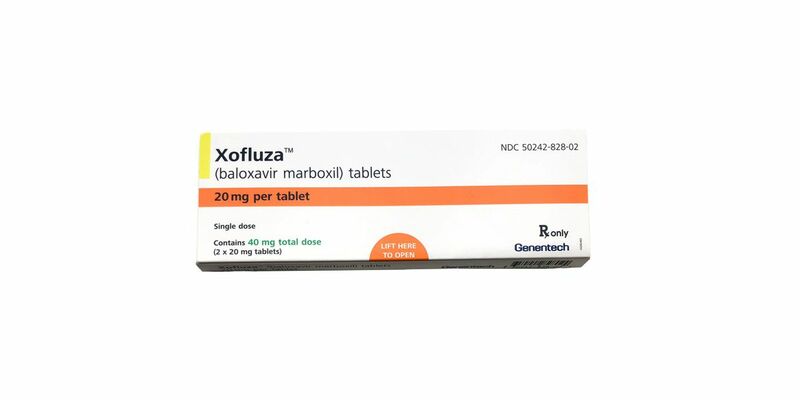 Overall, the effectiveness of the seasonal flu vaccine for last season was estimated to be 40-percent.